ATLANTA, October 4, 2018	(Newswire.com) - Kim Myles’ creative budget-conscious designs and fun personality have made her a TV fan favorite for many years. Kim believes that taking a more creative, imaginative approach to home, style and life can yield giant dividends for almost anyone. That is why she has made it her mission to help people discover their own individual style, and to celebrate it in their homes, as well as in life. 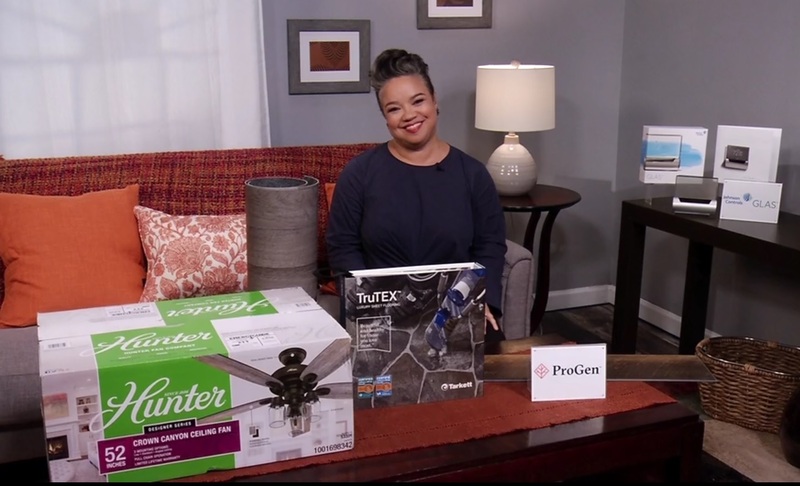 Kim has some new ways to give the home a new look for the fall and winter seasons. A-1 Broadcast is a full-service broadcast public relations company serving major Public Relation firms and Fortune 500 corporations.